In one word: Clotify is a virtual wardrobe, which you can carry in your pocket in your mobile phone. It is a mobile, virtual world of fashion. 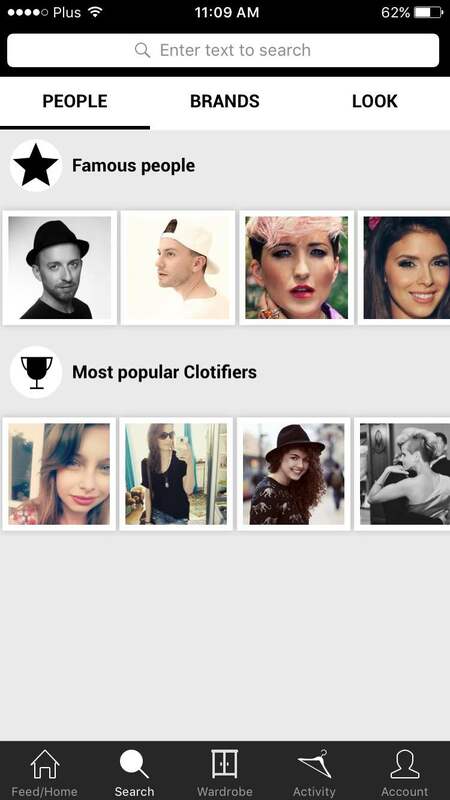 Clotify is like Instagram but strictly dedicated to fashion. It is about creating your virtual wardrobes by taking photographs of your clothes. 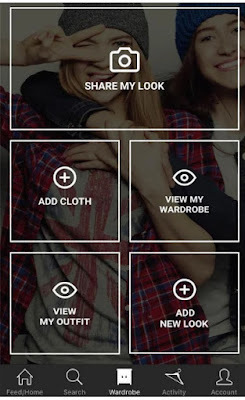 You can make your wardrobe 'public' and share it with others users or private (or partly public). It is a big time saver. Why? For example if you go on holidays and plan what to pack, you don't have to approach real wardrobe to do it or if you don't know what to wear to work next day. 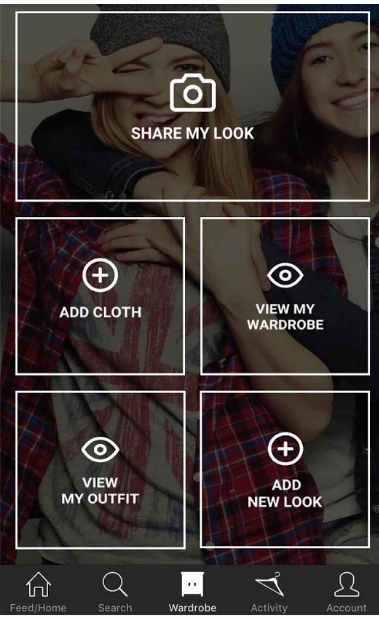 You can enter your virtual wardrobe in your mobile phone and decide what to take from any place else (for example while you are on the bus). 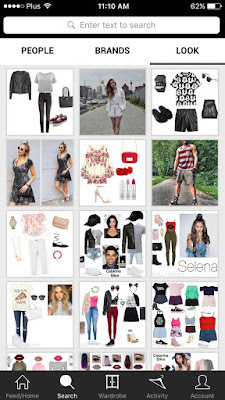 You can also "borrow" clothes from internet, clothing brands that are on Clotify and of course you create your wardrobe by taking photographs of your own clothes. So this is opportunity to create your stylizations and share it with others users, they can give you likes, leave comments and follow you. If you don't know what to wear and need inspiration you can enter virtual wardrobes of celebrities on Clotify or simply wardrobes of other users. However there is 'column' in Clotify dedicated to celebrities only and it will be growing. Every blogger or stylist can suggest remotely to their potential clients what they can wear. 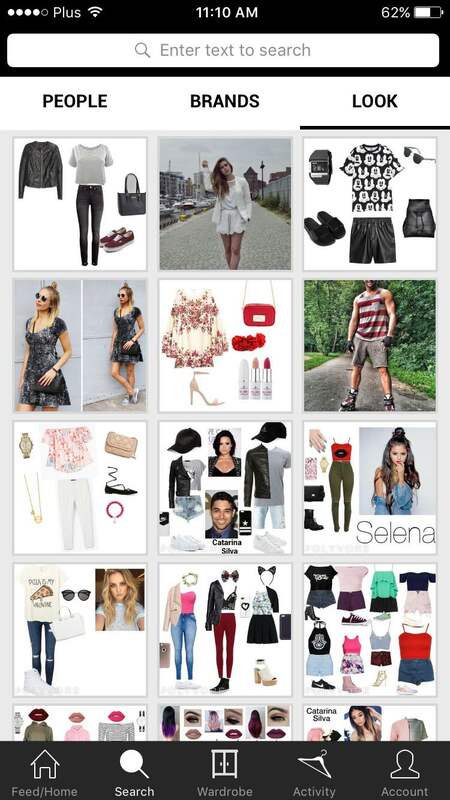 You can also shop online having access to the newest collections of famous clothing brands.